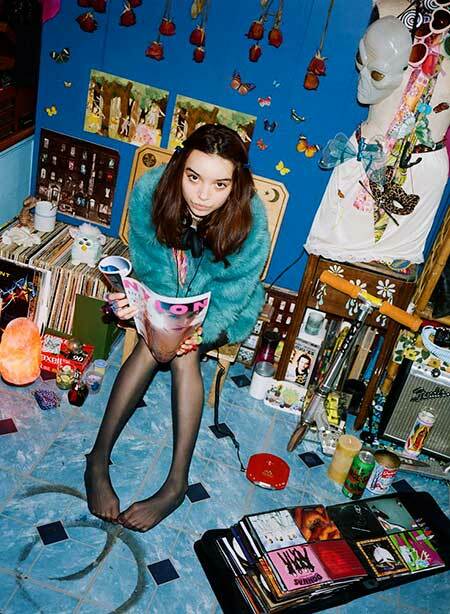 Bohemian style is one of the most preferred styles among young women. 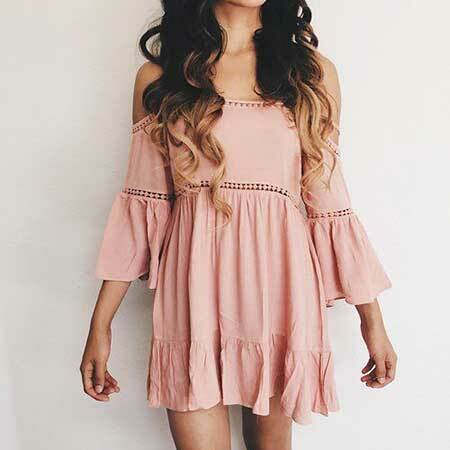 It is casual, free-spirited and really gorgeous look especially if you have long and wavy hair because it will help you to complete 70’s bohemian look. 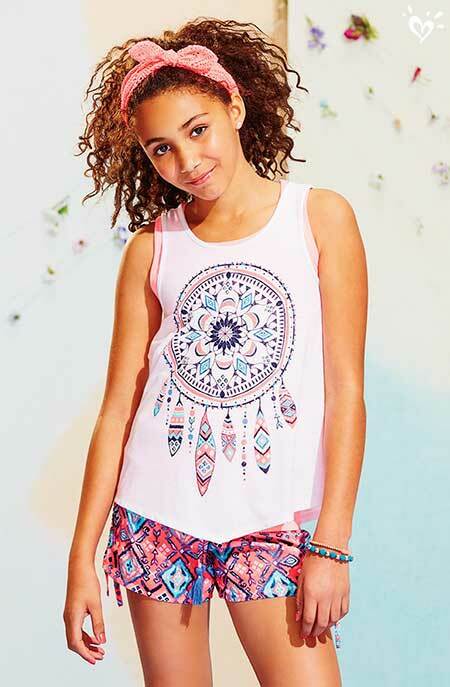 Boho style is a great idea for casual summer looks, this tank top and boho pants look great together. 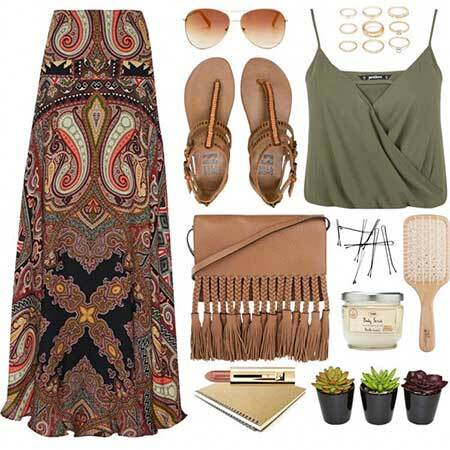 Maxi dress and crop top would be a good choice with boho accessories for a modern bohemian style. 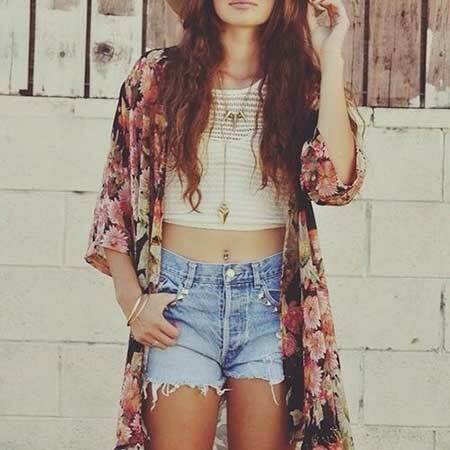 If you want to achieve really modern and stylish boho look this outfit may be really inspiring for you. 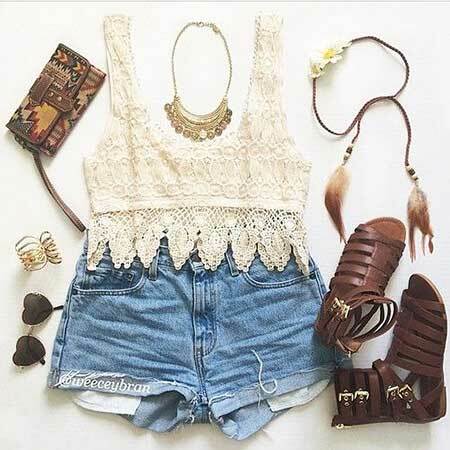 Rug pattern tank top and jean shorts is a simple outfit but a nice idea for hot summer days. 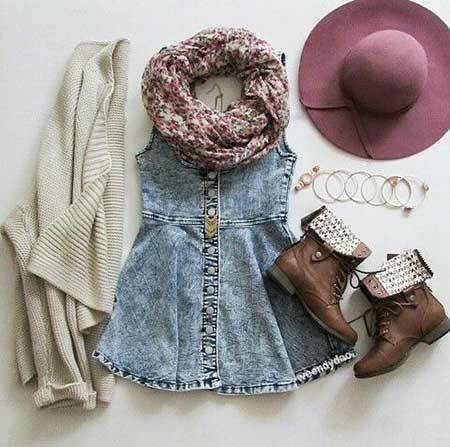 Here is a cute style for teens in their 13’s, it looks definitely adorable and cute for young girls.